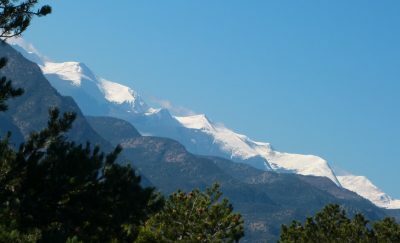 The people of Cañon City invite you to explore downtown, chat with the locals, and get acquainted with the community. 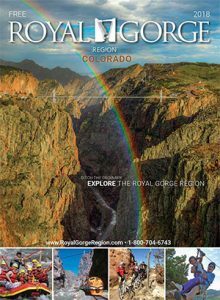 Located just eight miles east of the entrance road to the Royal Gorge Bridge & Park on Highway 50 (also known as Royal Gorge Boulevard), Main Street Cañon City offers a diverse, historic downtown commercial district. 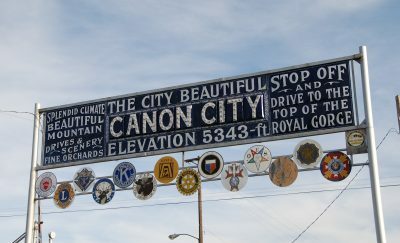 Downtown Canon City is listed on the National Register of Historic Places and is one of the largest intact historical districts in Colorado. The 80 buildings comprising the district form a cohesive grouping that reflects Cañon City’s development as a regional commercial center. The authentic small-town Main Street atmosphere is evident in many well-preserved buildings, including “Old Max” (the Colorado Territorial Correctional Facility) at First and Main Street. A stroll down historic Main Street will introduce you to the city’s cultural and social center. Check out our Downtown Canon City Walking-Tour. Coffee shops and restaurants featuring Mexican, Italian, Chinese and down-home cuisine, as well as a variety of watering holes, are abundant along Main Street. Families can enjoy a handcrafted pizza while being entertained by a magician. Visitors and locals sit side by side on bar stools as they devour burgers and ice cold microbrews after a game of pool. Others people-watch and savor homemade pastries and desserts. Shoppers will find small business owners offering books, musical instruments, clothing, shoes, furniture, groceries, fresh flowers, electronics, art, jewelry and so much more. Of course, there are plenty of opportunities to pick up that perfect souvenir to commemorate your visit. A handful of consignment stores will satisfy the bargain hunters in your group and the many local art galleries and museums will keep everyone busy for hours.